We are an online accounting platform directed for small businesses in China and Asia Pacific. Connecting start-ups and business owners alike with their banks, accountants, bookkeepers and other advisors on one stunningly unified software. You could say we’re a modern blend of simplicity, power, and style for the accounting solution industry. It is a worldwide trend that cloud computing is shifting the landscape of accounting service practices. In China, the increasing transparency in the tax system and growing expectations from business customers also predict profound change. The sector which serves small and startup business is undergoing a transformation where compliance work is increasingly commoditized and value-added business advisory becomes the mainstream of revenue. 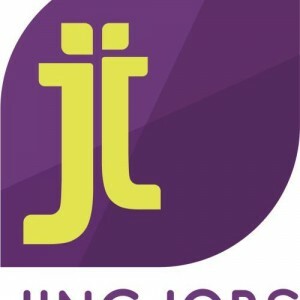 Please send your CV to maddy@jingjobs.com & state clearly in your email the position title you are applying to.